Welcome to October's edition of SpaVoice, your monthly roundup of all things Spa you need to know about . . . While the sun is still shining, it's not quite got the warmth it had back in August. But the good news is that as the weather outside is turning cold and wet, it’s time to focus our attention and our marketing efforts to those wonderful warming treatments that our clients love. 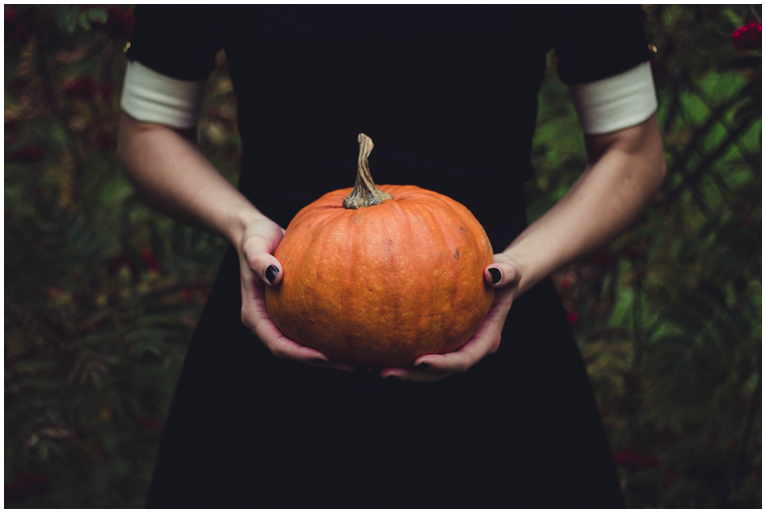 In this months SpaVoice you're invited to lunch by Professional Beauty, we take a peak at what was going on around the country for World Wellness Weekend and we'll make sure your October Marketing is all pump(kin-ed) up!
. . . and don't forget it's now less than twelve weeks before Christmas, so it's the perfect time to consider gift sets to line your retail shelves. It's a powerful question. One that coaches all over the world use to start their sessions as it's the ultimate open question. It doesn't suppose a business issue, a personal issue or even an issue at all? In fact it's such a powerful question that despite trying several other questions globally, its the one Facebook has settled on as the default text in place of 'your status update' within their software. But often for a spa manager, people at work rarely ask you this question. You might just answer it and then they'd be obliged to help you! 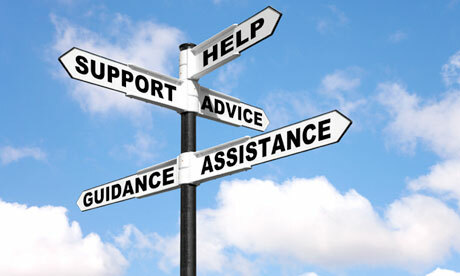 It's a lonely place being a spa manager and sometimes you just need someone to give you some ideas, act as a sounding board, provide some feedback or offer advice. That's exactly what The Spa Line is for! If you didn't know, as a member of the UK Spa Association spa managers and spa directors have access to The Spa Line, a dedicated service to share the wealth of knowledge and experience of not only our board members but also the wider associations and networks we have within the UKSA. 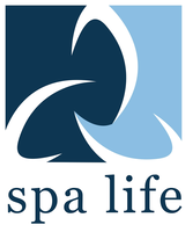 To access The Spa Line all you need to do is go to the UK Spa Association Website and click on Resources and then The Spa Line.
. . . the only catch you have to be a current UK Spa Association member to use it. On Sunday 21st October, Professional Beauty North will host a dedicated forum for salon and spa professionals to discuss business challenges and share solutions among like-minded colleagues, industry experts and leading brands. 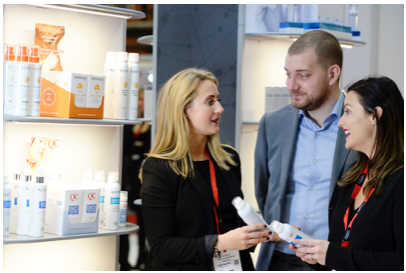 New for 2018, the initiative will take place alongside the leading beauty and spa exhibition at Manchester Central, aiming to help professionals in the industry to improve their businesses through collaborative discussion and problem-solving. Salon and spa owners and managers, as well as sole traders, are invited to . . .
What Went On for World Wellness Weekend . . . 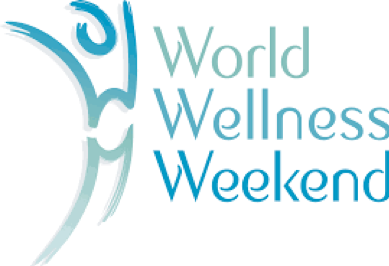 The weekend of 22nd and 23rd September was World Wellness weekend, celebrated in over 80 countries around the world. A number of spas, beauty salons, suppliers and industry experts joined in the celebrations this year. Here is a taste of what was on offer this week across the country. The Cafe Royal did it in style, with Akasha Wellness Weekend. Offering a number of complimentary group sessions. Join our trusted resident wellbeing experts and tutors from Aromatherapy Associates in a number of sessions dedicated to nourishing mind, body and soul. The Balmoral in Edinburgh in collaboration with Tribe Yoga offered three yoga classes over the weekend, to revive yourself post yoga you were treated to . . .
Autumn/Winter Marketing is Upon Us . . What Are You Offering? Autumn has arrived and it’s a great time to bring a focus back to those warming treatments. Soothing massages, hot stones, and all things spicy and festive. So, what can you offer this Autumn/Winter? There are many things you can introduce, it’s finding the perfect one to fit your brand and offering. There are a range of . .
Caption Competition . . .
Every month we have a main image at the top of your SpaVoice newsletter and because life's not all work, work, work despite what your GM says, we thought we'd have a bit of fun! We want your funniest captions to go along with the image at the top of this edition of SpaVoice . . either hit reply to this email and give us your best or if you're seeing this on social media then let us have it in the comments. We'll pick a winner and you'll receive honourable mention in the next edition of SpaVoice and the envy of all your colleagues. With leading brands from all sectors of the industry you can review the supply market for new product launches and service updates and gain inspiration for possible new revenue streams for your business. Keep up to date with the latest spa industry and consumer trends; catch up with news and views from industry colleagues and discuss common challenges facing your businesses. Fine-tune your management skills and maintain your professional development with the comprehensive Conference programme including two inspirational keynote presentations. Whatever tools or inspiration you need to drive your business forward into 2019 and beyond, we're sure you'll find it at Spa Life UK Convention so why not register on-line today? We look forward to welcoming you to the Hilton Birmingham Metropole on 13th & 14th November. The Independent Hotel Show returns to Olympia London. Expect beautiful design and the latest innovative products from more than 350 hotel specific suppliers. Plus brand new for 2018, we introduce The Hotel Room of the Future and The Meeting Space. Read on to find out more and join us on 16 and 17 October. “It’s a quick transition either way from feeling like you are in the know, and being out of the loop. As an operator, it’s easy to believe you know the market sentiment, and any supplier will feel the sales fluctuations quickly, but this information is limited on its own… The opinions of others, the debate, the comparisons, the advice, tips, tricks and absorbed value of meeting others cannot be underestimated.